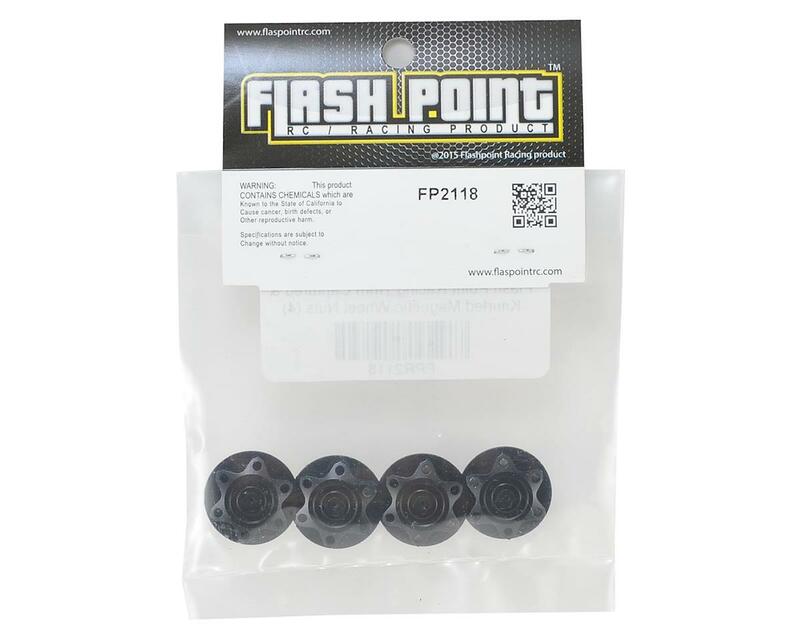 Flash Point 17mm Captured & Knurled Magnetic Wheel Nuts are made specifically for the Flash Point 17mm Magnetic Wheel Nut Wrench (FPR2117). When combined the system will allow the wheel nut to be locked firmly inside the wrench, eliminating the risk of dropping a wheel nut during a tire change. 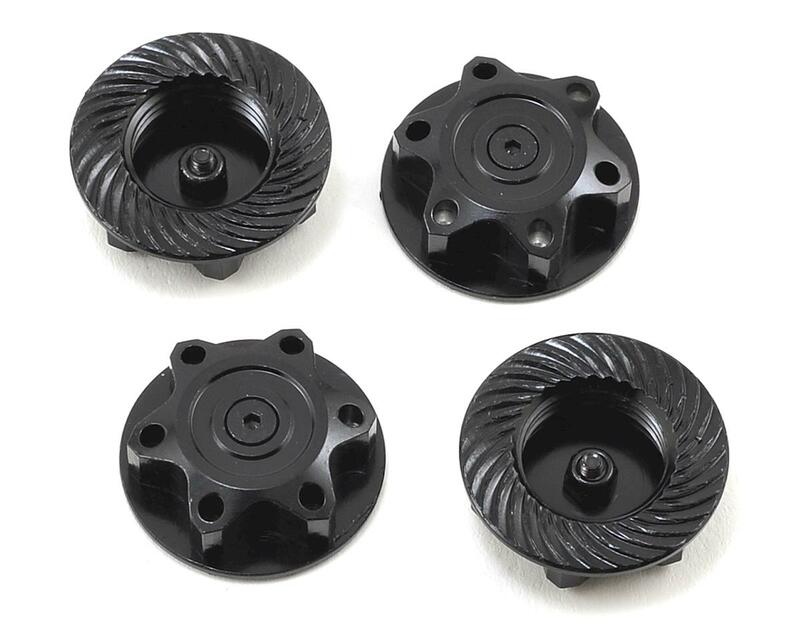 Package includes four wheel nuts. NOTE: These wheel nuts are not magnetic; it is the Flash Point Magnetic Nut Wrench (FPR2117) that features the magnet. These wheel nuts feature a metal screw to attract the magnetic nut wrench. I want to make it very clear, these wheel nuts ARE NOT MAGNETIC! Despite what the description says. What makes these wheel nuts work is Flash Points wheel wrench, it is magnetic! I was able to make these wheel nuts work anyway by putting magnets in my own wrench.